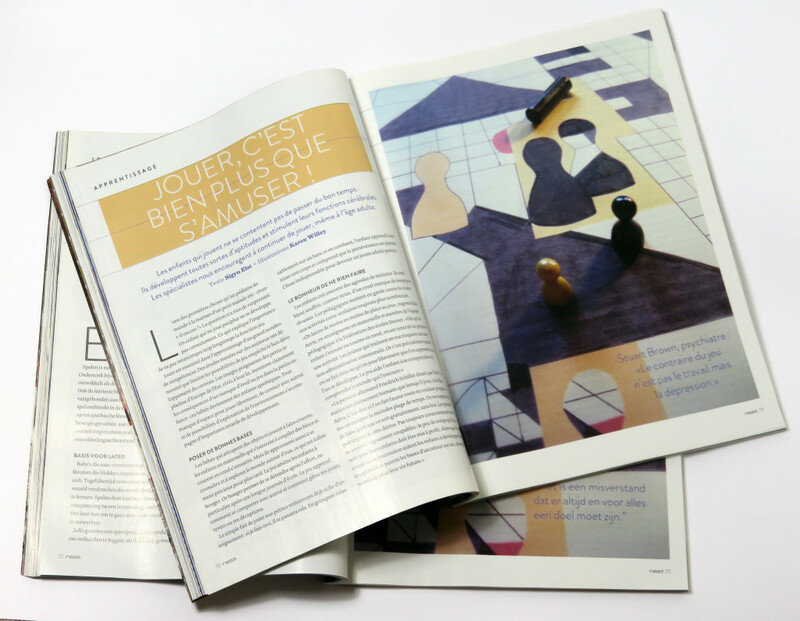 For issue 100 of the Belgian Magazine ‘Nest’ I illustrated an article about the importance of playing games. The illustration is a mix of drawing and photography. At this time I also worked as a graphic designer/freelancer for the magazine, so coincidentally I also did the layout for this article. 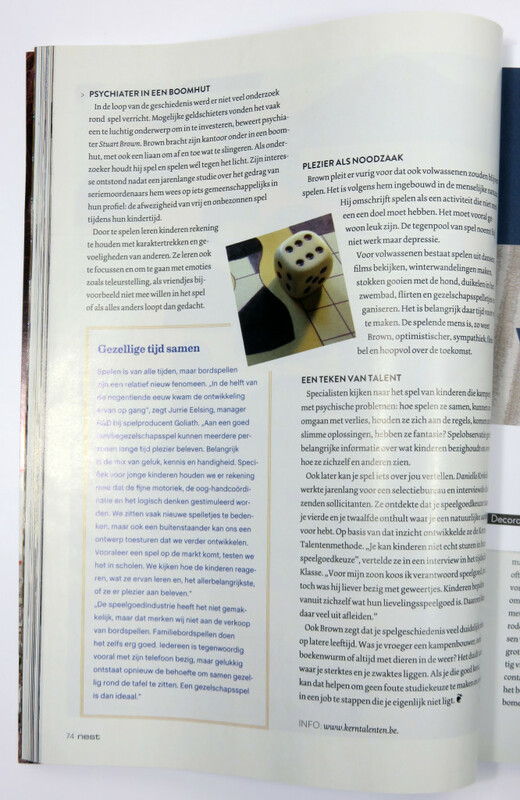 The magazine appeared in Dutch and French in December 2014.